This Introduction to Bread Making class teaches an original & powerful technique to create a light airy dough, a secret to mouthwatering bread. 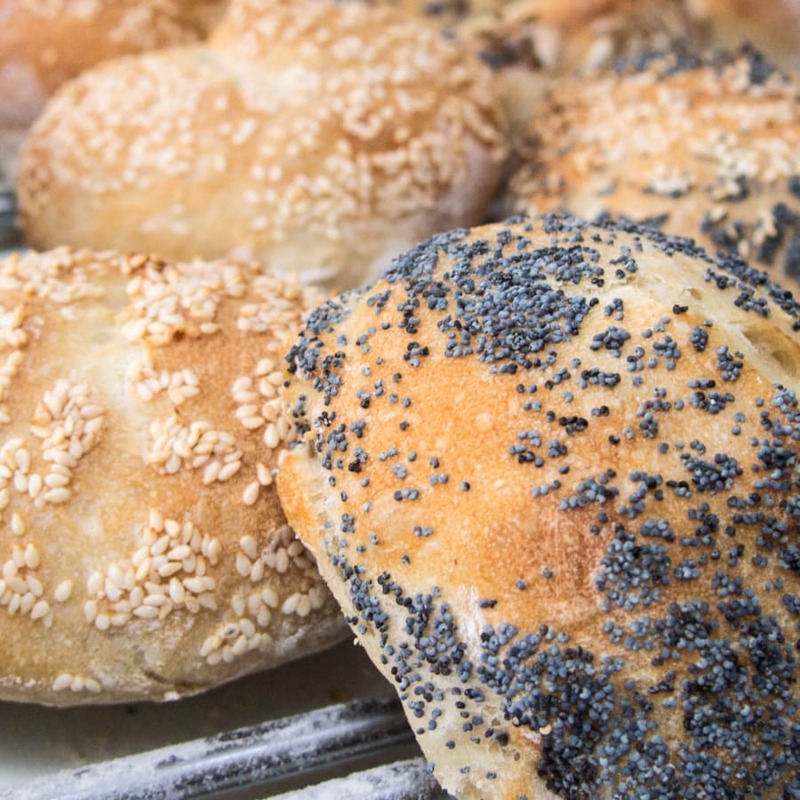 Are you looking to make delicious bread at home? If so, then this class is for you! This Introduction to Bread Making class teaches an original & powerful technique, to create a light airy dough; the secret to making the most mouthwatering bread! 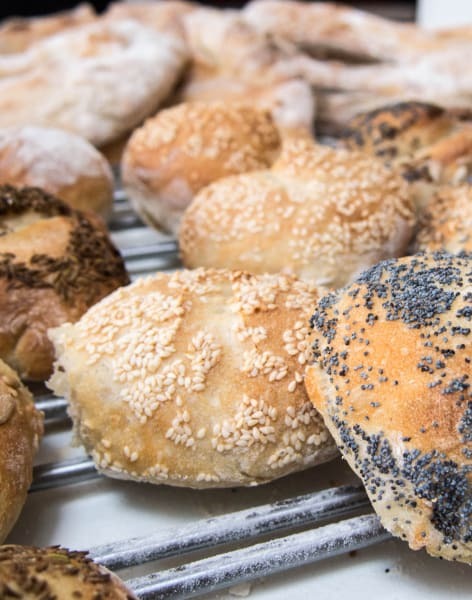 In this introduction, you will learn how to make the airiest dough, combine the dough with a range of fresh ingredients, and learn how to produce a range of impressive breads from wholemeal loaves to deliciously flavoured Fougasse & Focaccias. Regardless of your level of experience, this class guarantees you will be able to go home and start making bread successfully after the class. If you have attempted to make bread before and have been disappointed with the results then this is the class for you. If you have never made bread before and now want to add this skill set to your repertoire, then come to a class! 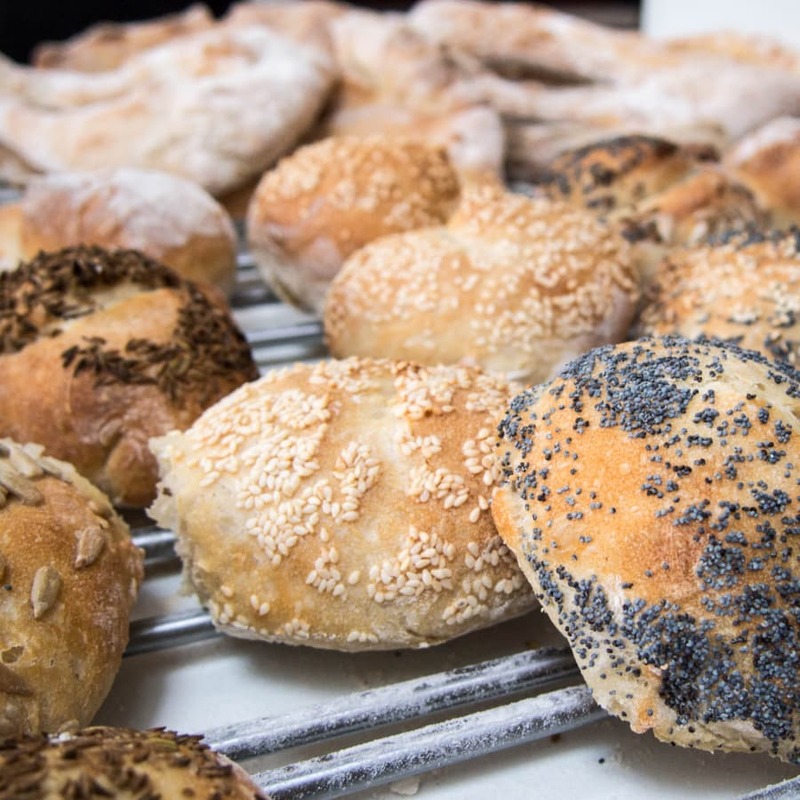 Our classes will teach you simple, effective techniques to produce delicious breads, which you learn in your own home with just a domestic oven and a pair of hands! These classes are only being conducted in your kitchen. This is temporary, until a permanent kitchen can be established to hold group classes.